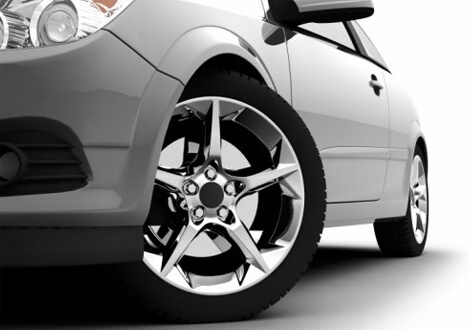 We offer responsive roadside assistance for most major make & model cars, and trucks. 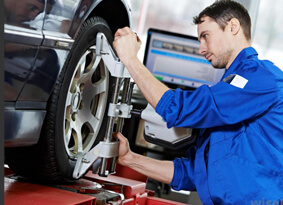 Our shop also provide convenient auto repair services. Get it towed to us, and we'll fix it! 24 HR Auto Repair & Towing is a family owned and operated business, specializing in full service foreign and domestic auto and truck repair, towing, roadside assistance, trailer and truck repair and service. Serving the entire Millard County Area. We are locally owned, and have been serving Millard County for over 6 years. We are available 24 Hours a day to assist you. We offer Holden, UT residence with the highest quality customer service in Roadside Assistance. We're not just your regular towing company, we know the hardships of your car not working during a stressful time. Let us take care of the heavy load so that you can get home safely. Our drivers are certified drivers with over 5+ years experience. 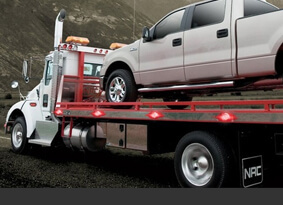 At 24 HR Auto / Diesel Repair & Towing our number one priority is your safety and satisfaction. Are you having trouble starting your car? If you're in need of roadside assistance in the Millard County area, contact us for immediate help, including: jump starts, battery replacements and more. 24 HR Auto / Diesel Repair & Towing offers responsive towing assistance for most major make & model vehicles, cars and trucks. We are available 24/7, and can get your vehicle towed to our auto repair shop. Our drivers are certified with 5+ years experience. 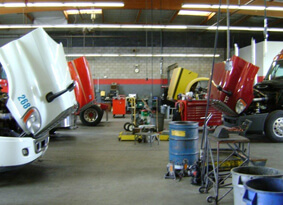 We also offer experience automotive repair for cars, trucks, and diesel engines. Contact us today to learn more about the services we offer & the warranties we provide.